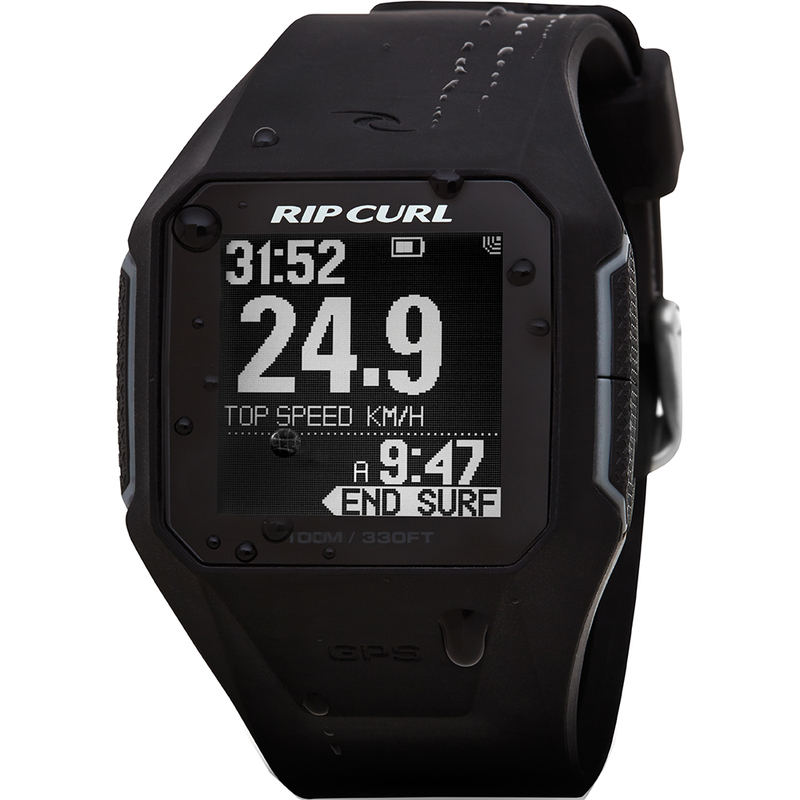 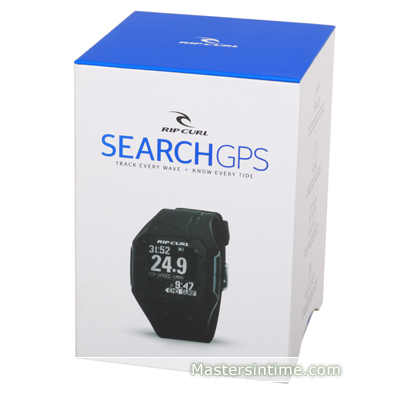 The Rip Curl SearchGPS Watch is like no other in the lineup. Track your surf, register your top speed and distance and rack up your wave count in each session. 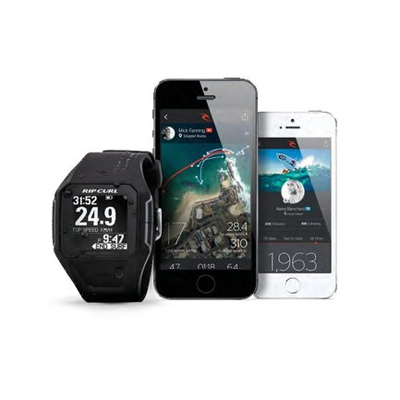 Sync your data to the Rip Curl SearchGPS App or website to re-live your surf with location maps, image sharing and graphic charts which showcase your session.